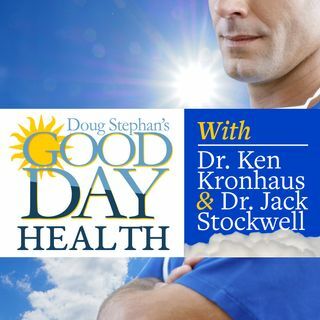 Host Doug Stephan and Dr. Jack Stockwell http://www.forbiddendoctor.com help you learn the truth about the feeling that Thyroid problems may be more prone to affect women than men. They take a look at the reasons why people's blood pressure may suddenly increase to unsafe numbers. Dr. Jack warns that Statin Drugs may be harmful to you, and why. Finally, we learn what may be the most perfect brain food.